The age old story or question, 'are we alone out there' has never been truly answered. Our main character likes being alone. 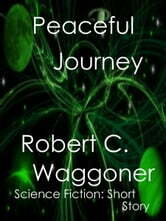 A surprise inheritance waits when he's told if he embarks on a solo journey to Jupiter and back, a fortune lies at his feet. 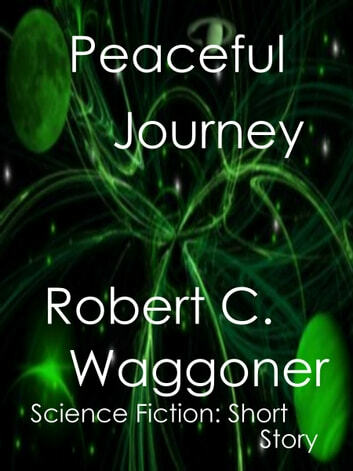 He takes up the challenge to venture alone in a space ship, which by today's standards, would take more than five years.